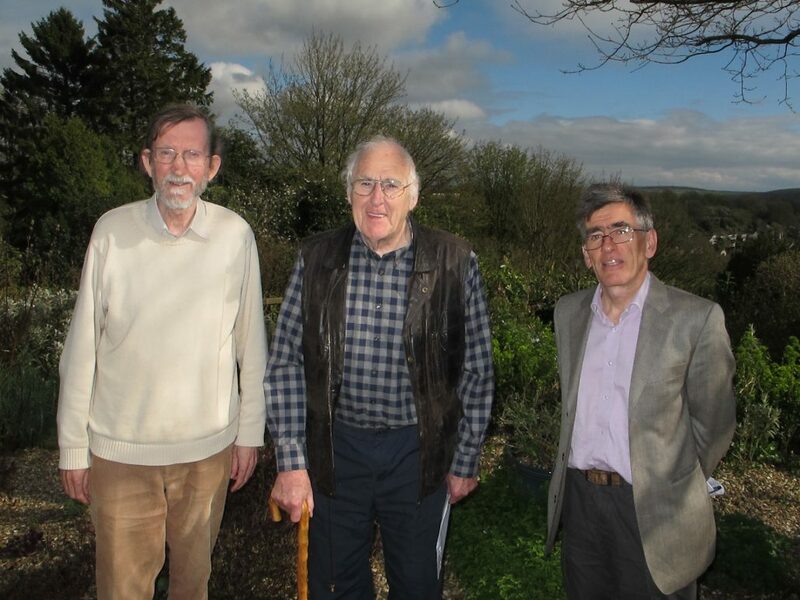 Members of The Shaftesbury & District Historical Society were treated to a diverse range of local insights at their annual Tea and Talks on Tuesday 04 April. The cakes baked by Elaine Barratt were excellent too. Ray Simpson unfolded the tangled story of Pasqualino Fuoco, the Italian proprietor of the Edwardian lodging house in Sun and Moon Cottage. Business was booming at the time of the 1911 Census, when there were 19 pedlars and hawkers staying at No.1 Gold Hill, but there were later court cases and marital disputes. Jo Rutter (centre) looked at some of the occupants of Maudlin / Magdalene Lane in 1851, while Matthew Tagney (right) took as his starting point a flyer for the Sale of the Liberty of Alcester in 1809. The revenues from this Liberty to the south-west of Shaftesbury supported the Abbey of the original Alcester in Warwickshire. By judicious comparison of maps Matthew was able to identify many of the convenient buildings and exceeding rich meadowland for sale in 1809. The eagle-eyed Richard Clarke (left) pointed out differences between published versions of the 1615 Map of Shaftesbury. Members departed amused, informed and refreshed.